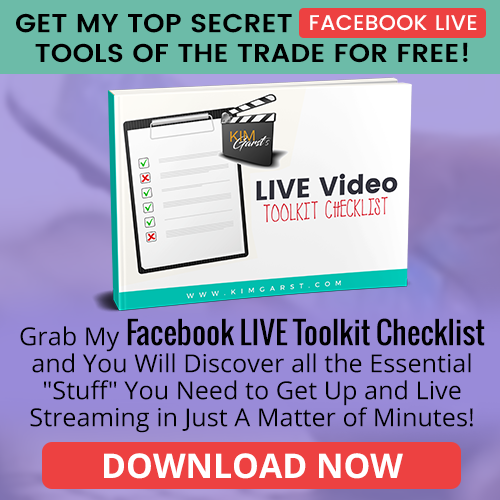 One of my favorite graphic tools of all time is Canva. It has made the graphic design process so much easier for me and less time consuming! Over time, Canva has continued to update the tool with new fonts, designs, pre-sized graphics, etc., but when they introduced the Canva at Work account it came with some GREAT new features! One in particular is a game-changer for me: the ability to upload my own fonts! 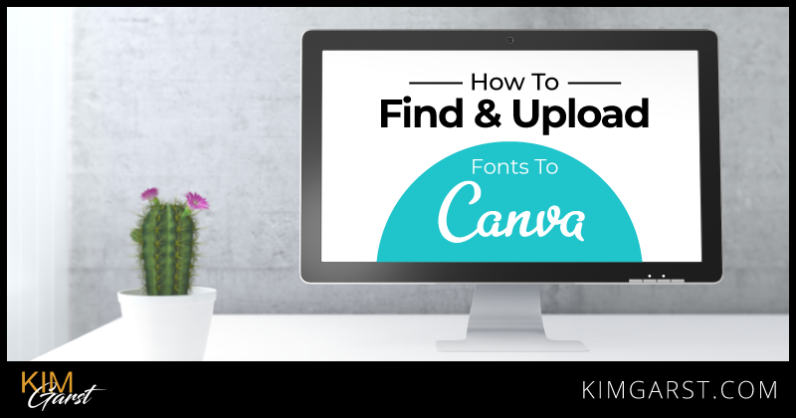 Discover how to find and upload fonts to Canva quickly and easily with these step-by-step instructions. Before we can upload fonts to Canva, we first need to download a font! You may already have the font you want to upload on your computer, but here are a few resources you can use to find some new, fun fonts. Google has a database full of free fonts that you can download! Begin by going to www.google.com/fonts. You can filter fonts by the drop-down menus on the left. Once you find a font that you like, simply click on the blue “Add to Collection” button. Once you have added a font (or more) to your collection, click on the arrow icon in the top, right corner. This is where you will download your fonts to your computer. Another free font resource is dafont.com. This site is pretty straightforward. Find the fonts you like and click the “Download” button to the right. A .zip file will start downloading. 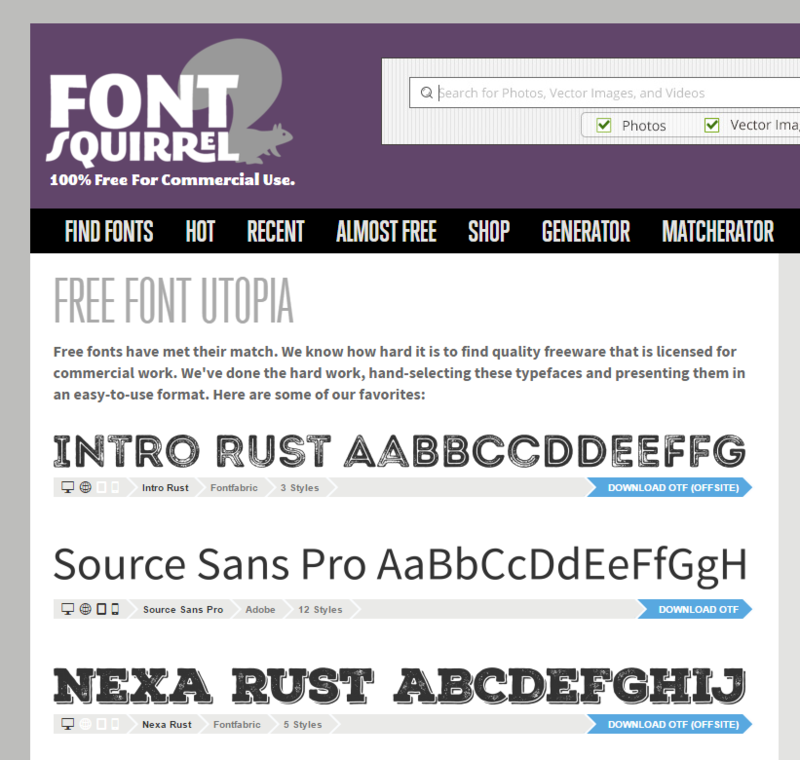 Fontsquirrel.com has a mixture of free fonts and fonts that you have to pay for. The easiest way to tell the difference is the download button. The free fonts will say “Download OTF” and the fonts you have to pay for with say “Download OTF (Offsite).” Again, once you click the download button a .zip file will download to your computer. Create a new Fonts folder on your desktop or in another folder you can access. 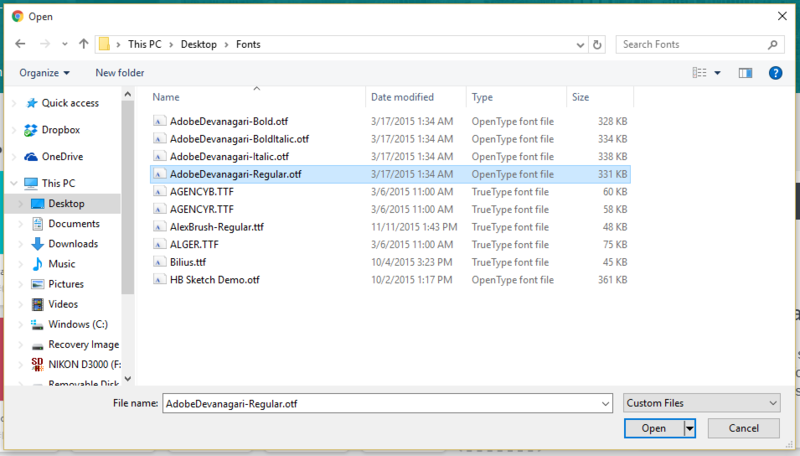 Then, open the font .zip file and drag it into the Fonts folder you created. Once there, click on the “Your Brand” tab on the left navigation panel and then go to the “Brand Kit” tab to the right. You should see color samples and the font box. When the Open window pops up, click on the location of the Fonts folder you saved your new font(s) in and double click the font you would like to add. 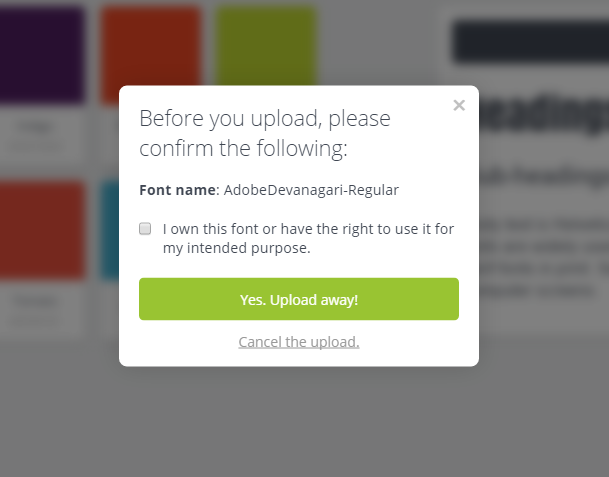 You will see a message pop up in Canva asking if you have the right to use the font. Check yes, click the green button and wait for the new font to upload. Once it has, you should be able to see the new font in Canva! If you would like to make the font size smaller or larger then just click on the pencil icon again and change the size. NOTE: You won’t be able to bold or italicize the font since you only uploaded the one font style instead of the entire font family. There you have it! Not too bad, right? I am loving this new feature (and many of the other new features) in Canva at Work and hope this can help you create even more creative and branded graphics. Have you uploaded a new font to Canva yet? What is your favorite font? Look what NikkiG just posted..Who decided #ThanksgivingWithBlackFamilies Was A Thing? I am not able to load my font into Canva. I keep getting an error message. Are you able to help? Are you over your limit or just getting an error message? If you are getting an error message, I would suggest contacting Canva’s customer service. Thanks for the great info Kim! Love using Canva and being able to upload your own fonts is an awesome feature to help you make more unique designs for whatever marketing purposes needed. 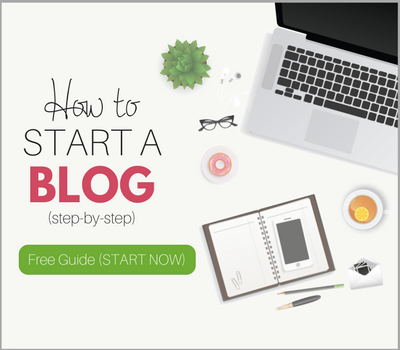 I use Canva for much of my visual marketing, it’s a great resource. 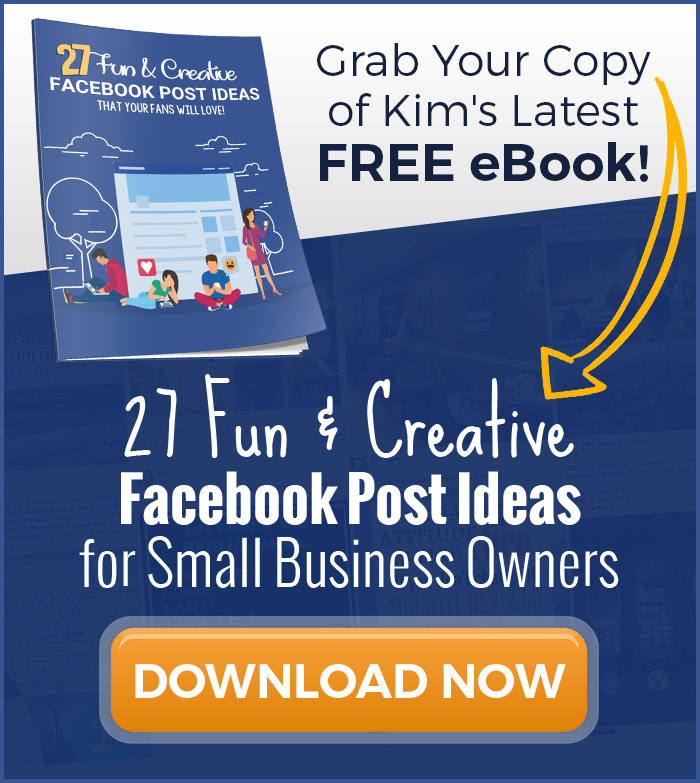 Hi Kim – thanks for the info! 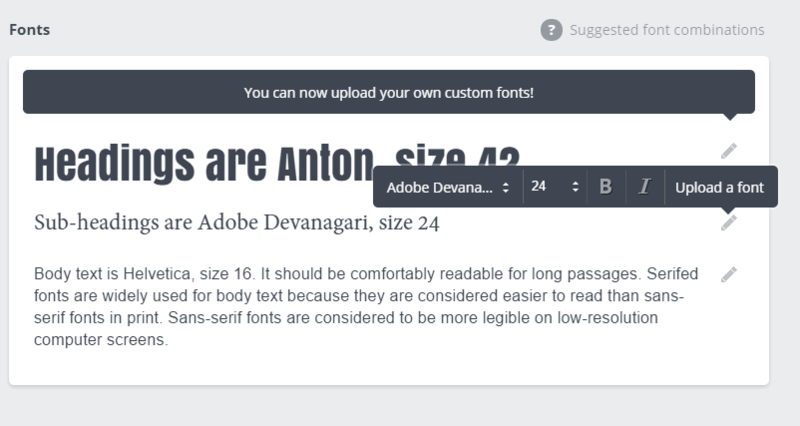 Do you need to upgrade and pay on Canva to upload own fonts? Hi, I keep receiving this message “Your font failed to validate and cannot be used in Canva. Please see the support article on font validation for more info.” I’ve tried to upload Riesling Font from DaFont but just can’t upload it, I’ve already upload another ones, is there a specific reason for that? Thank You! This has helped me so much. This is way better for me than trying to learn illustrator just to do a few fonts. 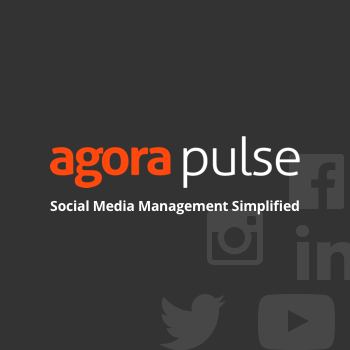 Canva for Work is so much easier and I already use it every day. 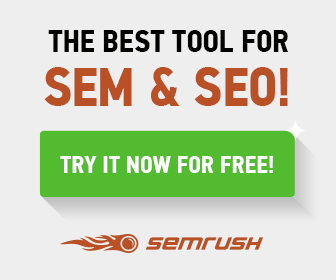 Canva is great! One of my other favorite graphic tools is Picmonkey, by the way. I’m also getting the error message when trying to upload one of the fonts for my logo. Does anyone have any suggestions?